Today we are showcasing four IKEA lamps that we believe can give your home a mid-century feel without having to take out a bank loan. 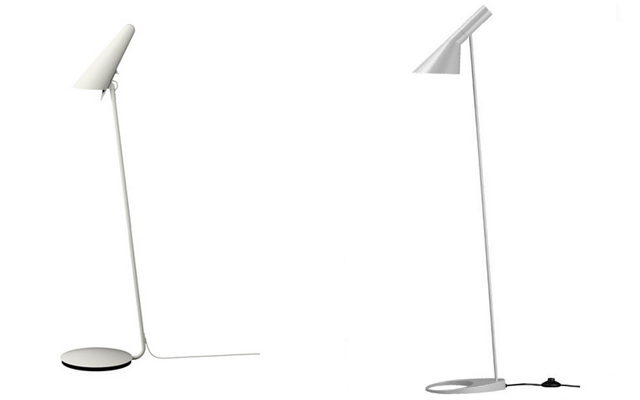 The IKEA Fillsta Lamp is made from polycarbonate plastic, a very durable material. It has a high impact resistance, is very transparent to visible light, and has better light transmission than many kinds of glass. It can also be easily worked, moulded and thermoformed. Unlike most thermoplastics, polycarbonate can be shaped without cracking or breaking. This kind of plastic did not exist in the 1950s, when Achille Castiglioni designed the Taraxacum lamp, but many mid-century designers borrowed new technologies from the war industry – and so did Castiglioni. 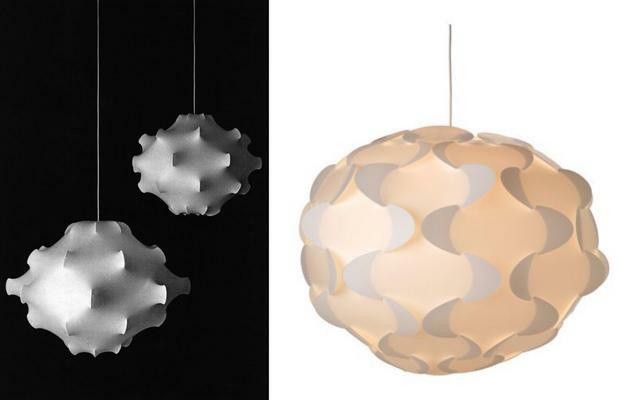 The Taraxacum Lamp was, in fact, made of a synthetic fibre composed of plastic polymers. This new fibre, already used by George Nelson a few years earlier, was used by the US army during the war to preserve unused vehicles. The material was sprayed on to the structure of the lamp while it was rotating, which made it thicker on the protruding parts. Pretty revolutionary for the 1950s. 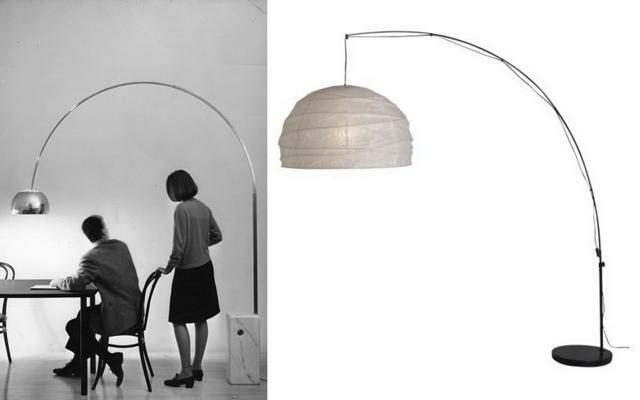 The idea behind the Castiglioni Arco floor lamp was to have a lamp with an adjustable arm, so you could change it according to the table or room it was used in, or adapt it for different people’s heights. The IKEA Regolit adopts the same principle. Even though the arm is not adjustable, it’s still possible to walk underneath it and have a light at the centre of a table, without needing a fixed ceiling lamp. 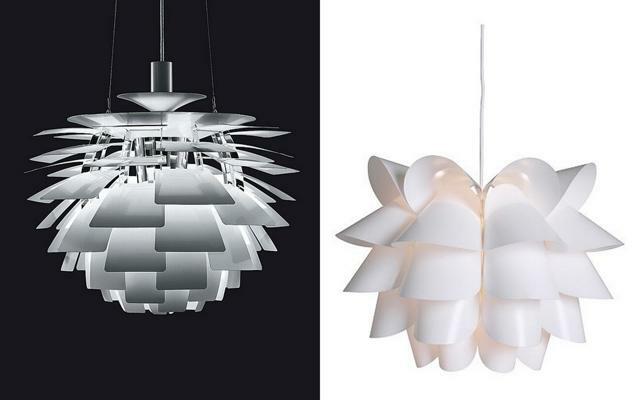 The PH Artichoke was designed in 1958 by Poul Henningsen. It is made of 12 steel arches and 12 rows. Henningsen placed six copper ‘leaves’ on each row and because each row is offset from the previous one, all 72 leaves can be seen. 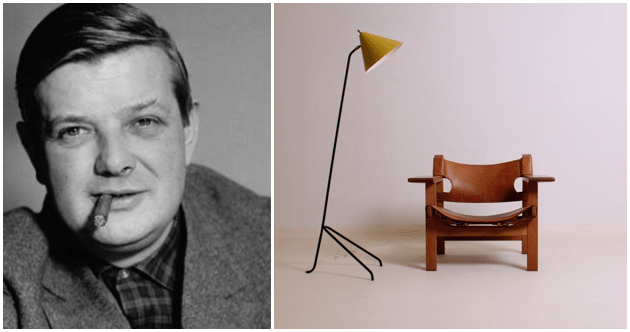 The Henningsen PH Lamps Series was one of the best-sellers throughout the mid-century and still is today. The IKEA Knappa, on the other hand, doesn’t have such a complicated structure, though it does give a similar overall feeling and light distribution – more or less. 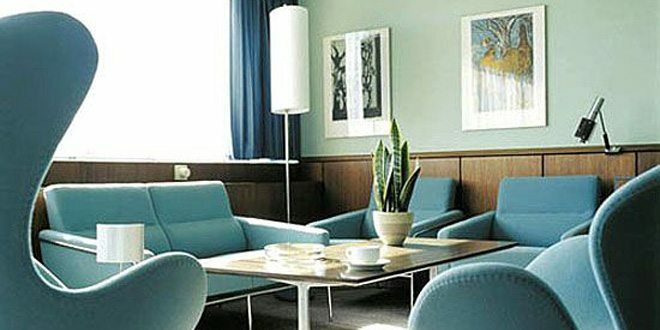 Arne Jacobsen designed the AJ Floor Lamp in 1960 for the SAS Royal Hotel in Copenhagen. 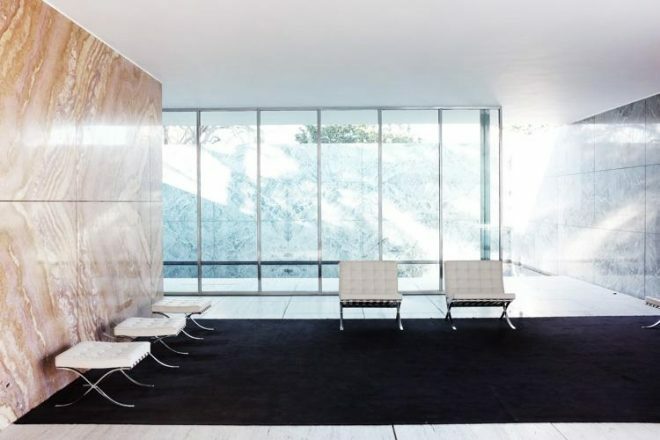 Its design complements the Swan chair and Egg chair, the lines of which he wanted to recall. The rounded cast iron base of the lamp was originally designed to hold an ashtray but looks equally good empty. Because the lamp was designed to be a reading light, Jacobsen created a movable shade, which directs light wherever it’s needed. The Ikea Stockholm floor lamp, of course, was probably not designed with all those details in mind but it’s easy on the eye, equally valuable as a reading light, and it’s environmentally friendly thanks to its use of LEDs.